The fossils in the layers of the Earth confirm that living things remain the same since the moment they are first flawlessly created. 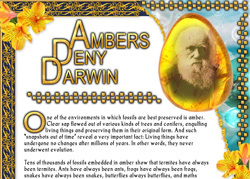 Three hundred and fifty million fossils have to date been discovered, and even evolutionists accept the falsity of Darwin's claim that the reason that no transitional forms had then been found was the insufficient nature of the fossil record. 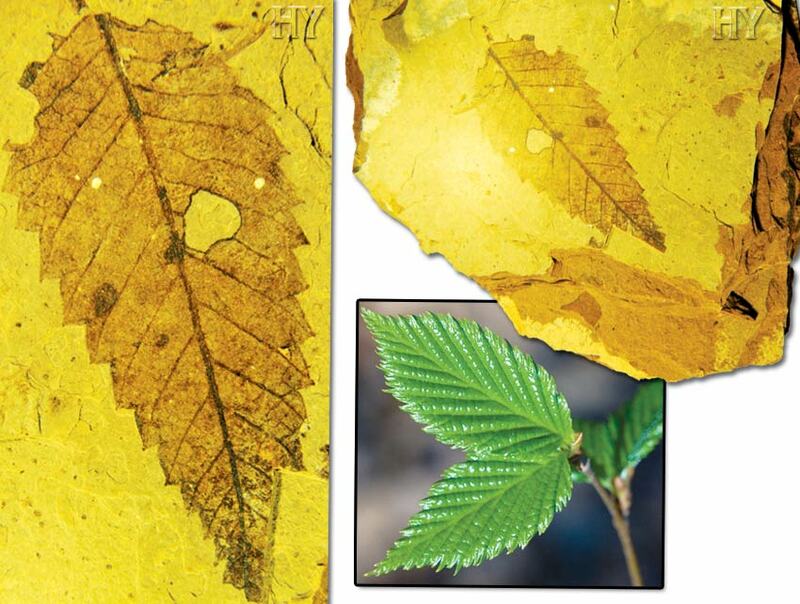 The 50-million-year-old fossil birch leaf shown here is identical to those of birch trees living today. Allah created all living things. No atom can been given rise to by chance, as Darwinism maintains, to fruits packaged in the finest way with their many different scents and colors, plants and animals with all the features they need to survive, and all their different anatomical structures. That would never convince even a primary school student. So the way that “adults” all over the world, scientists and even professors, believe in a theory entirely predicated on blind chance can only be described as a kind of “magic spell.” The age we are living in will be when this spell is lifted. 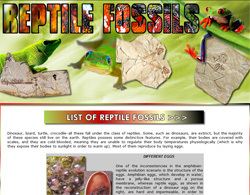 The fossil record is an important source of information in terms of mankind realizing how gravely it has been deceived. Had evolution really taken place, which it definitely did not, then life forms should appear gradually with small changes and should also continue to change. However, the fossil record shows the exact opposite. Different living classes appeared suddenly in the fossil record, with no ancestors behind them, and have remained in a state of stasis for hundreds of millions of years. Allah created all living things. Fossil specimens dating back millions of years reveal this fact once again in the most flawless way. Allah is the sublime and almighty Creator of all things. 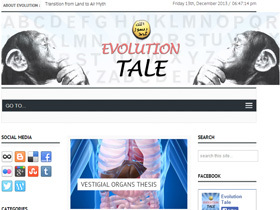 As Wolfgang Smith states, there is no evidence supporting evolution. 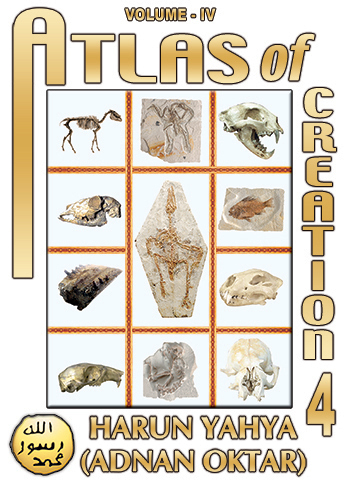 Hundreds of millions of fossils, such as that in the picture, reveal that creation is a manifest truth. 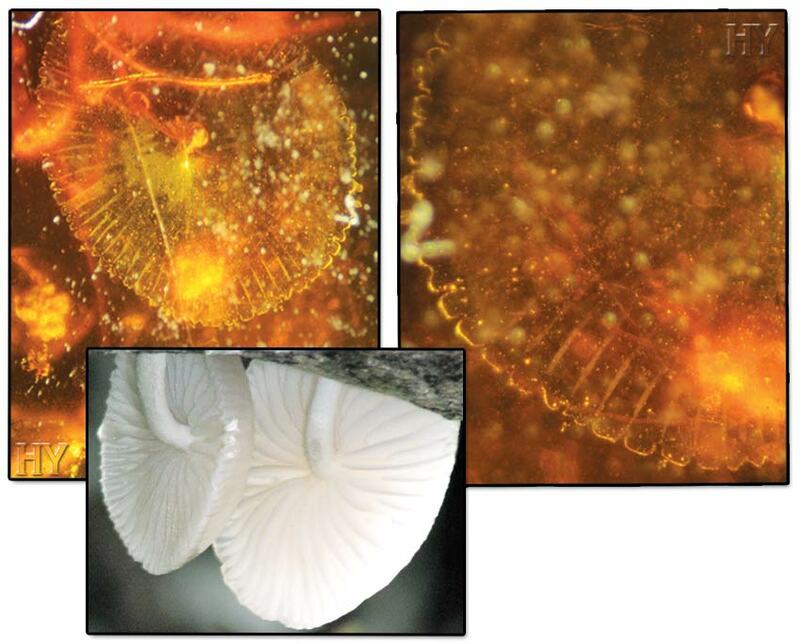 Fossil research over more than 150 years refutes the evolutionist claim that life forms reached their present forms by going through transitional stages. Life forms never went through so-called “intermediate stages”. Allah created all living things just as they are today. 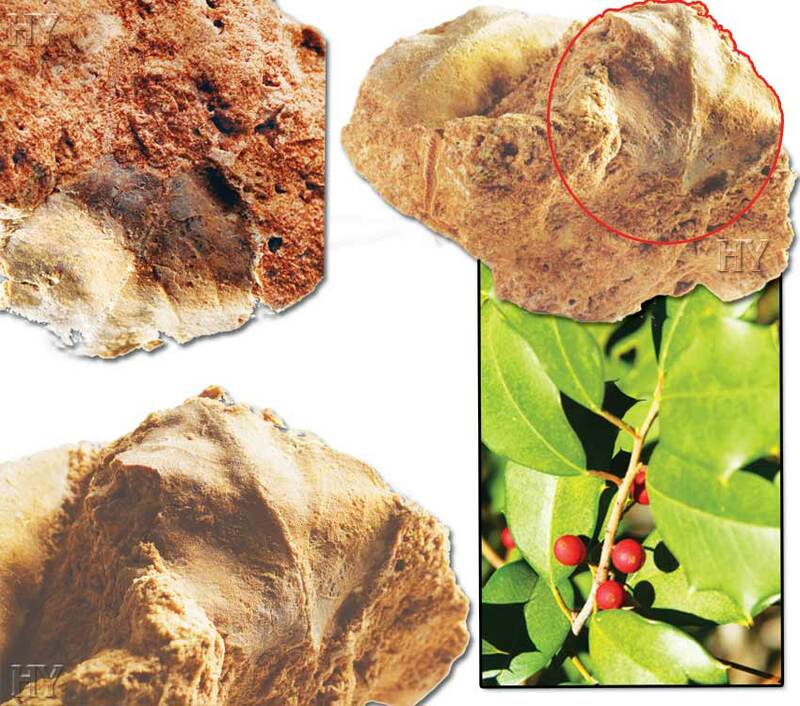 The fossil hop tree lead in the picture is just one organism that has never changed and that corroborates creation. 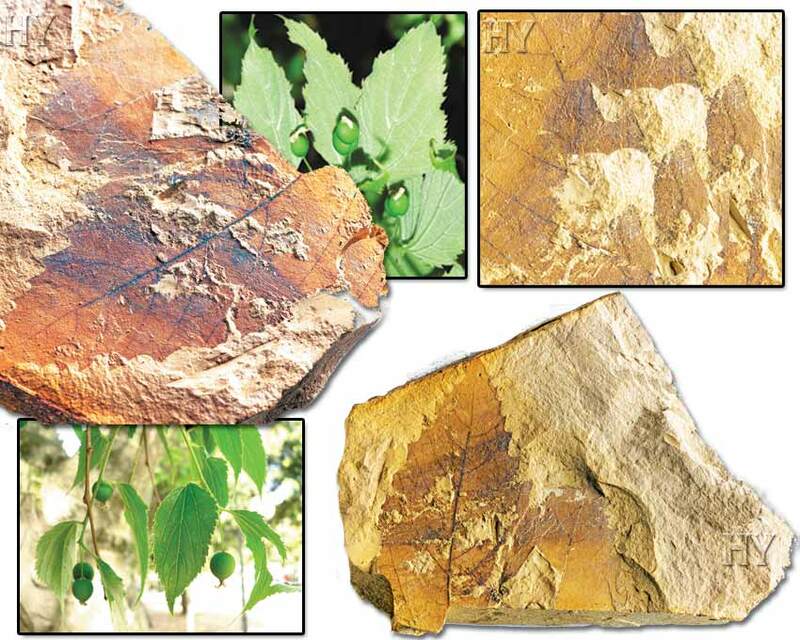 Very ancient fern fossils are frequently discovered. 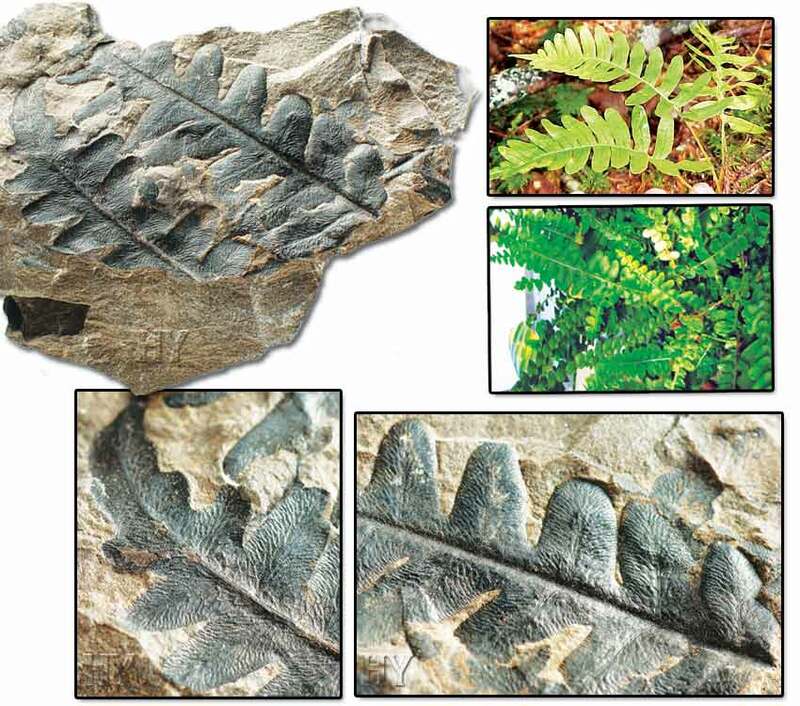 Looking at the Carboniferous Period fossil fern in the picture, it can be clearly seen that ferns have come down unchanged for hundreds of millions of years to the present day. 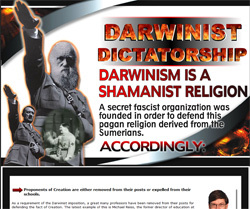 Evolutionists have been routed in the face of these facts. Neither ferns, nor any other life form for that matter, have changed throughout the course of history. Examination of the fossils of life forms that are still in existence or have become extinct shows that they all appeared suddenly and remained unchanged for so long as the species survived. 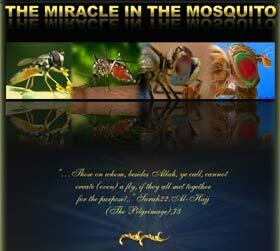 Allah created all life forms just as they are today. 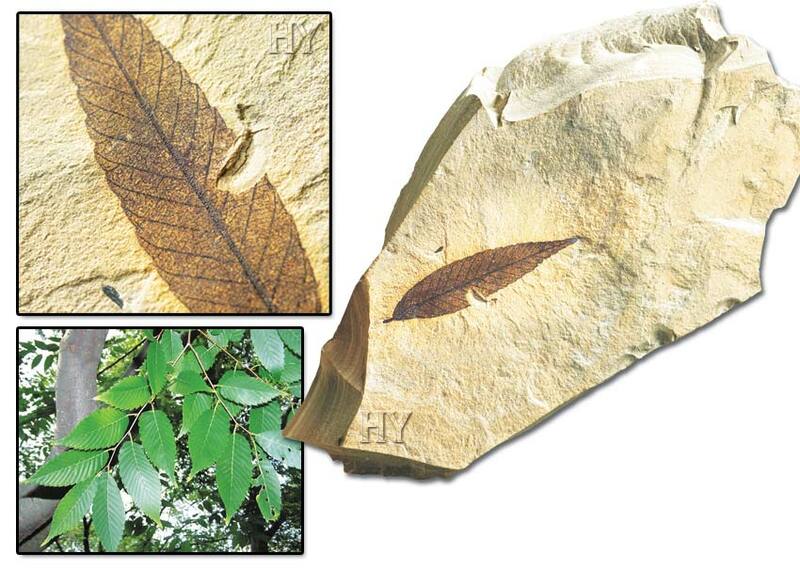 The 30-million-year-old fossil leaf in the picture also reveals the fact of creation. 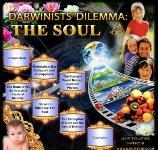 If Darwinists’ claims were true, then there should be a large number of transitional connections between all species, living or extinct. Yet science reveals the exact opposite. 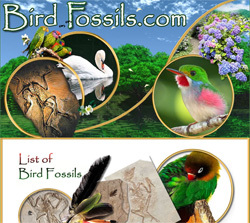 All the 350 million fossils unearthed to date belong to fully developed life forms. 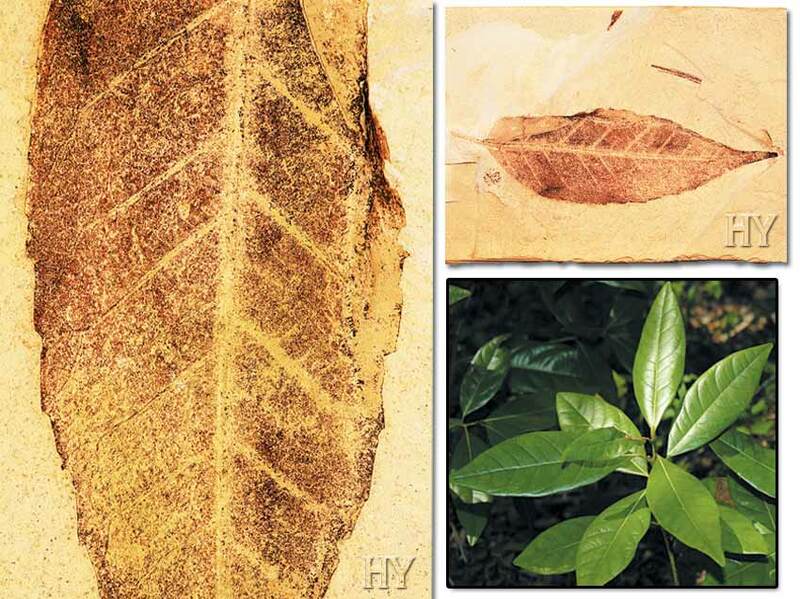 The 50-million hornbeam and sequoia leaf fossils in the photograph confirm that fact. According to Darwin’s theory of evolution, the invalidity of which has been irrefutably established through scientific findings, life forms descended from a supposed common ancestor and differentiated from one another by way of small changes. Yet according to the facts revealed by the science of paleontology, all life forms appeared in exactly the same forms as they have today. In other words, they were created. 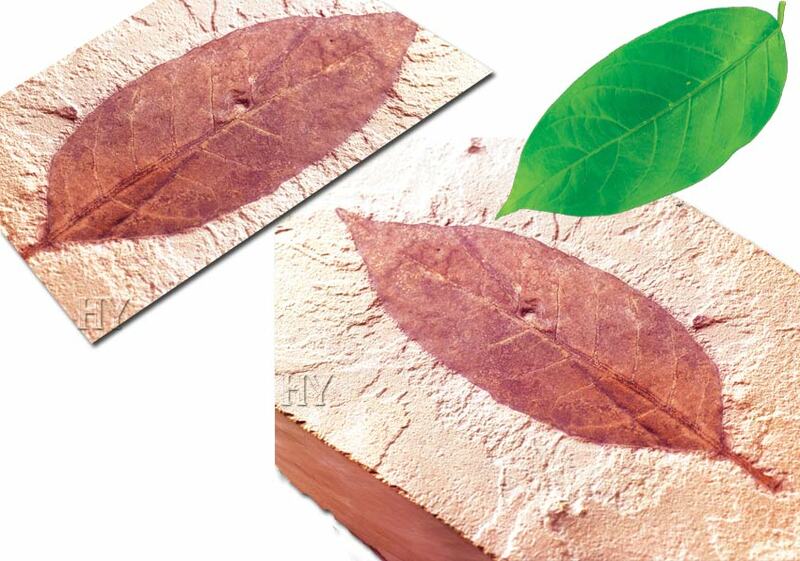 The 50-million-year-old fossil hackberry leaf in the picture is one of the proofs of this. The avocado is the best known member of this plant family of 150 species, whose leaves never fall. 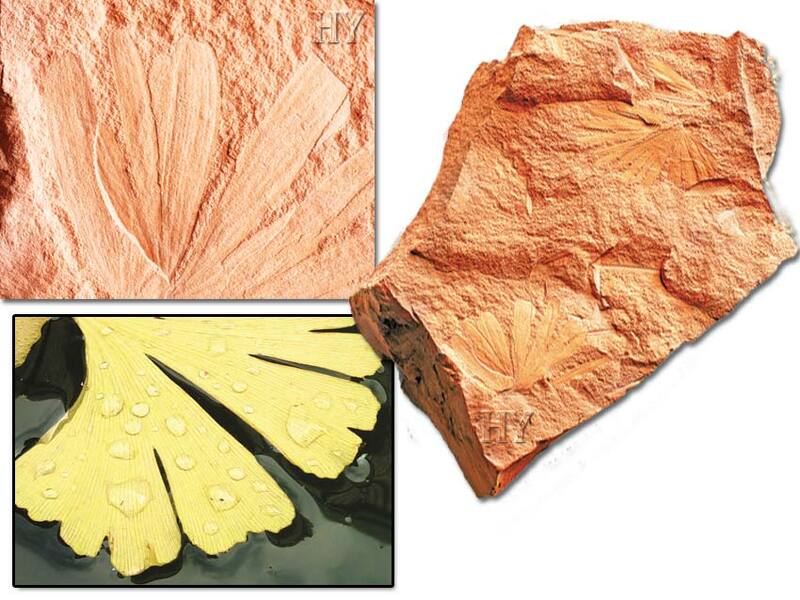 This 50-million-year-old fossil persea leaf is exactly the same as those living today. Neither animals nor plants gradually changed. They never evolved. Allah created all living things. Pines are coniferous, cone-bearing trees. 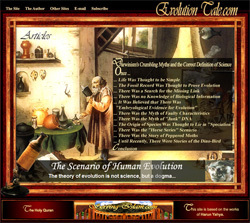 Evolutionists maintain that life forms descended from a common ancestor and turned into different species by undergoing gradual and minute changes. That claim is devoid of any scientific evidence. 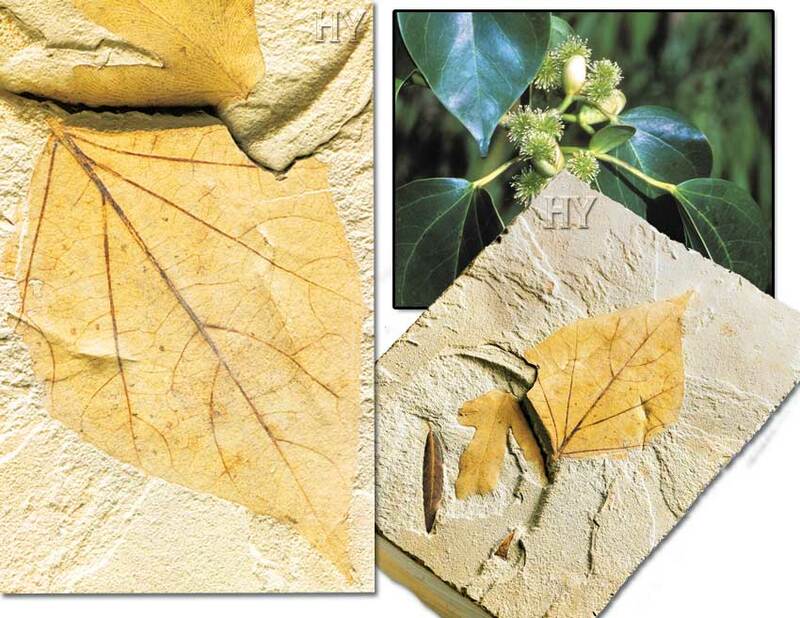 The fossil record clearly shows that life forms never changed and survived exactly as they were first created. 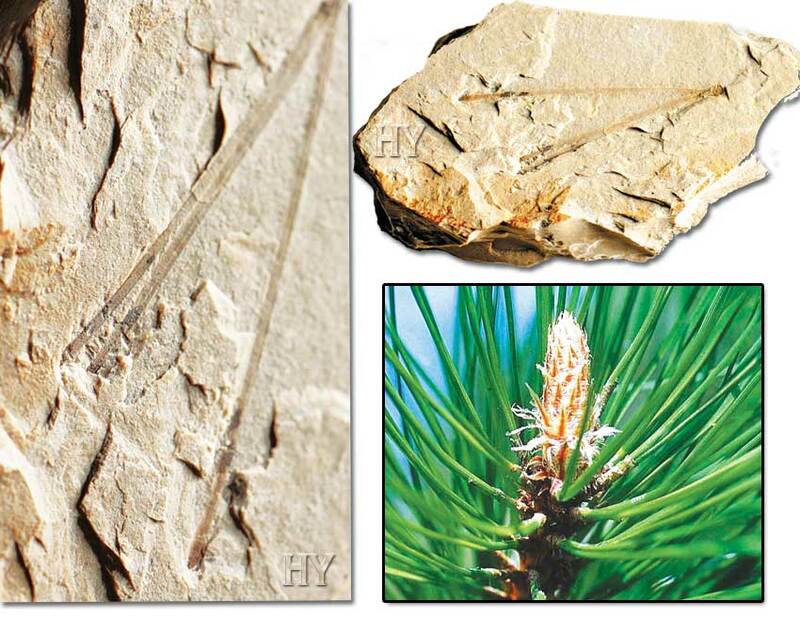 The Miocene Period fossil pine in the picture is one piece of evidence that proves that. Pines have come down to us today unchanged for millions of years. 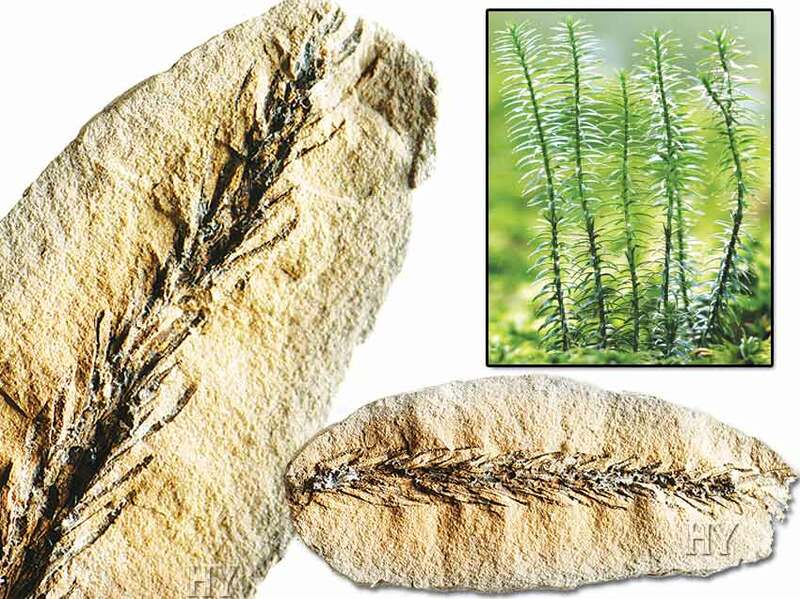 These plants, members of the family Hamamelidaceae, comprise 18 different species and are one of the millions of life forms in the fossil record. 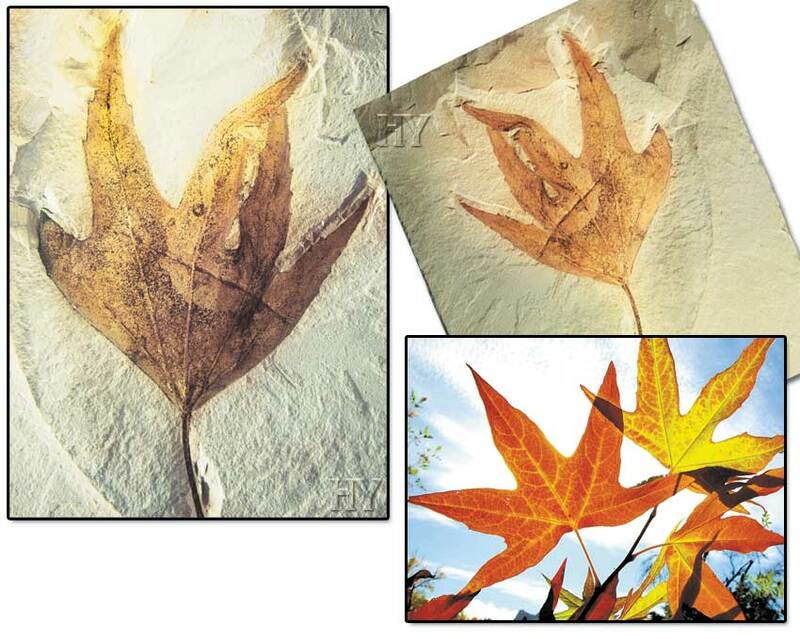 Looking at the 50-million-year-old fossil distylium leaf in the picture, it is strikingly identical to specimens living today. 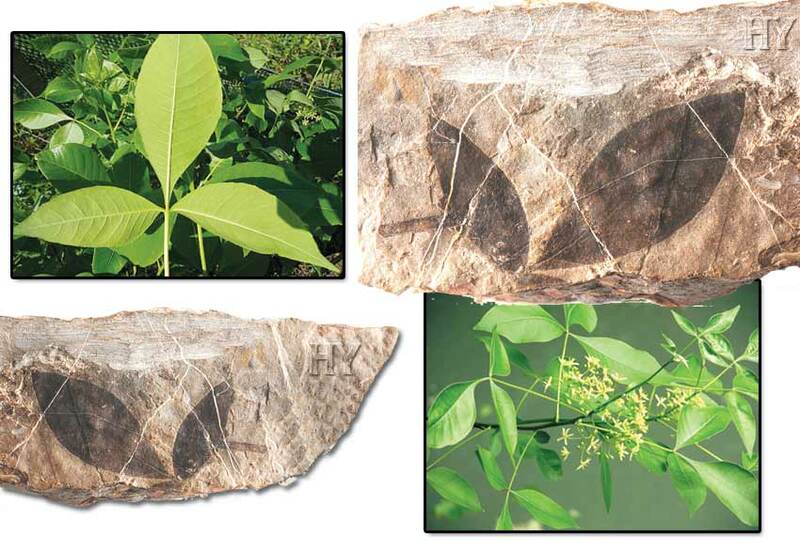 If evolutionists’ claims were true, then these plants should have undergone various changes over the last 50 million years; but this fossil alone is evidence that refutes Darwinism. The layers of the Earth are full of millions of similar fossils that all confirm creation. Gingko trees are even regarded as living fossils by evolutionists, and fossil remains of them date back 290 to 248 million years. 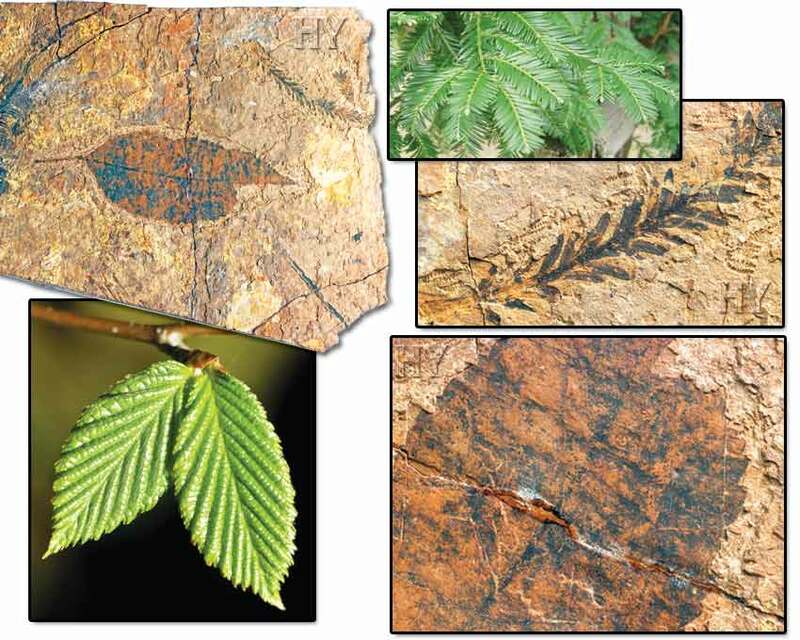 The fossil gingko leaf in the picture is identical to present-day gingko leaves. No life form has ever changed. The fossil in the picture is one of the scientific proofs of that fact. 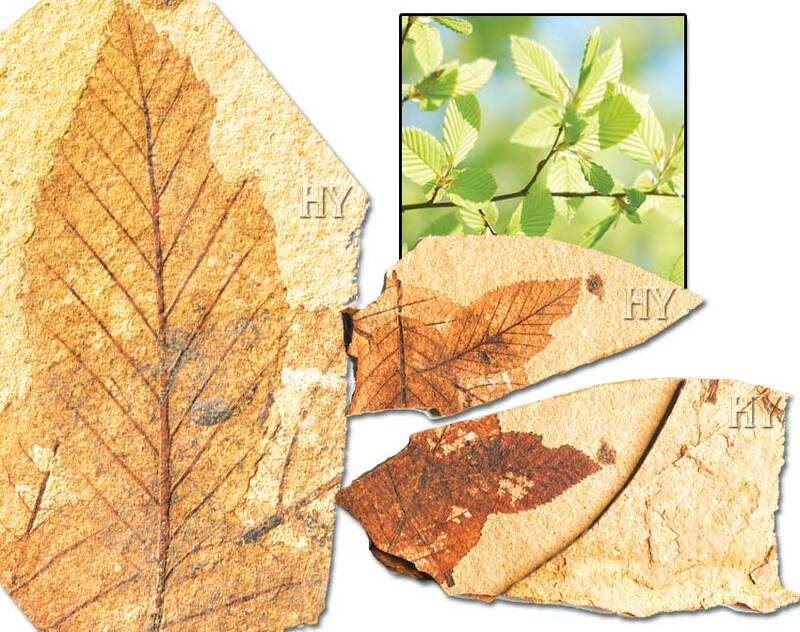 The leaf of the hornbeam tree, one of the strongest in the world, had the same features and lived in the same way 50 million years ago. It is Allah, Lord of the worlds, Who created it millions of years ago and Who creates it now. Those who follow false theories such as evolution in order to deny the existence of Allah will never be successful because the Earth and sky are full of clear evidence of Allah’s existence. Firs are the name given to species of trees with needle-shaped leaves, from the genus Abies and the family Pinaceae. These trees grow naturally in Turkey and have never changed since the day they were first created. 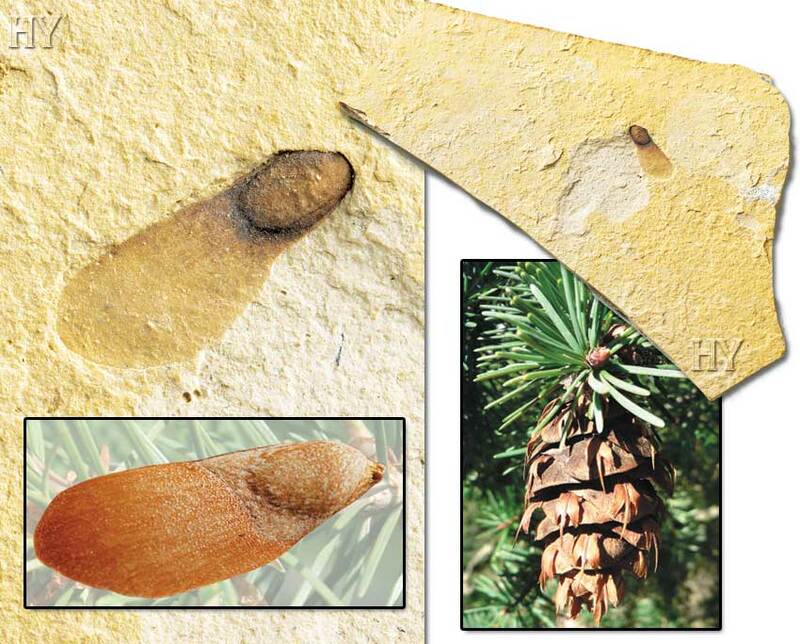 This Miocene period fossil fir seed is just one of the 350 million fossils that prove the fact of Allah’s creation. Many species of these small trees that are found in tropical regions of Asia and America produce small, sweet, edible fruits. 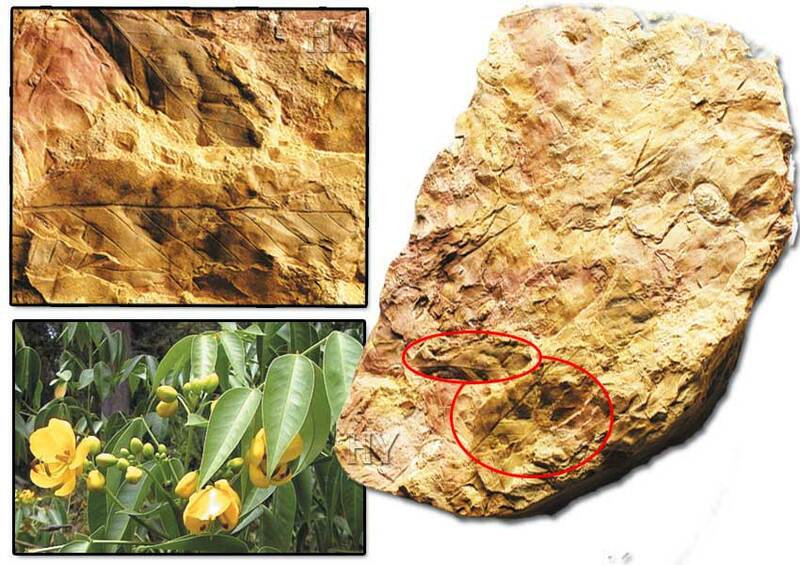 Paleontological findings prove that these plants did not appear through evolution but that, on the contrary, they were created. 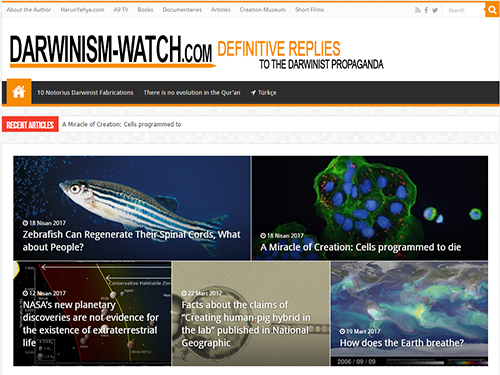 Many scientists today admit that the fossil record supports creation, not evolution, and that transitional forms never existed and only ever lived in evolutionists’ imaginations. 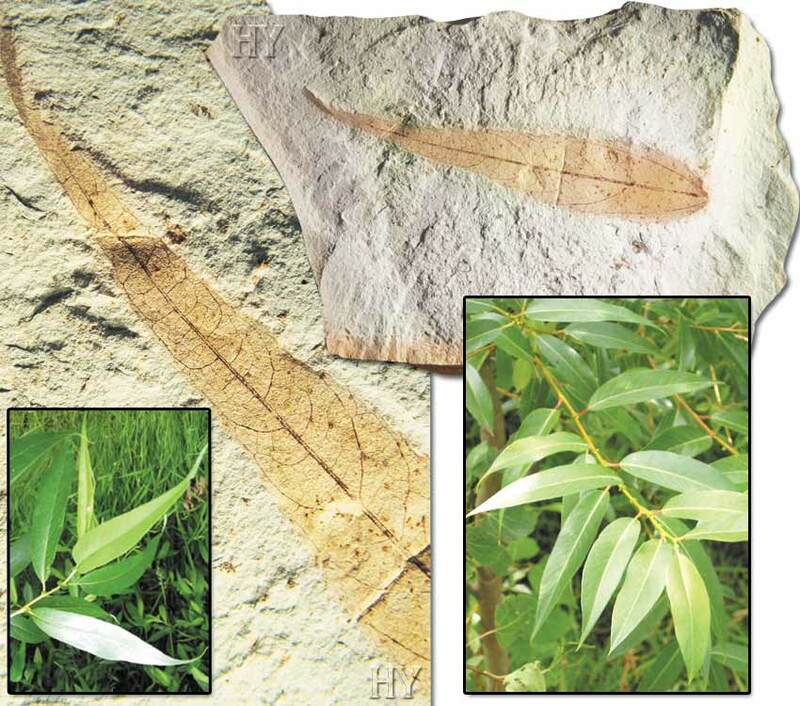 The 50-million-year-old allophylus leaf in the picture is one of the proofs of that creation. 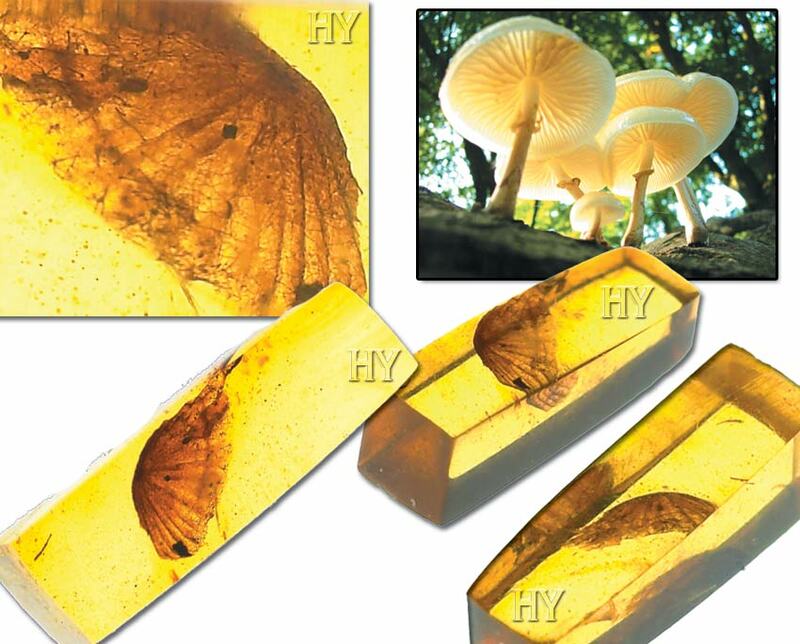 This mushroom preserved in amber in the picture was discovered in the Hukawng Valley in Burma, also known as Myanmar. 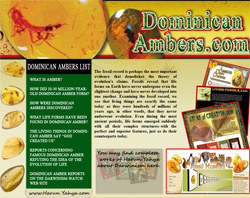 The most important feature of this amber specimen is its age. 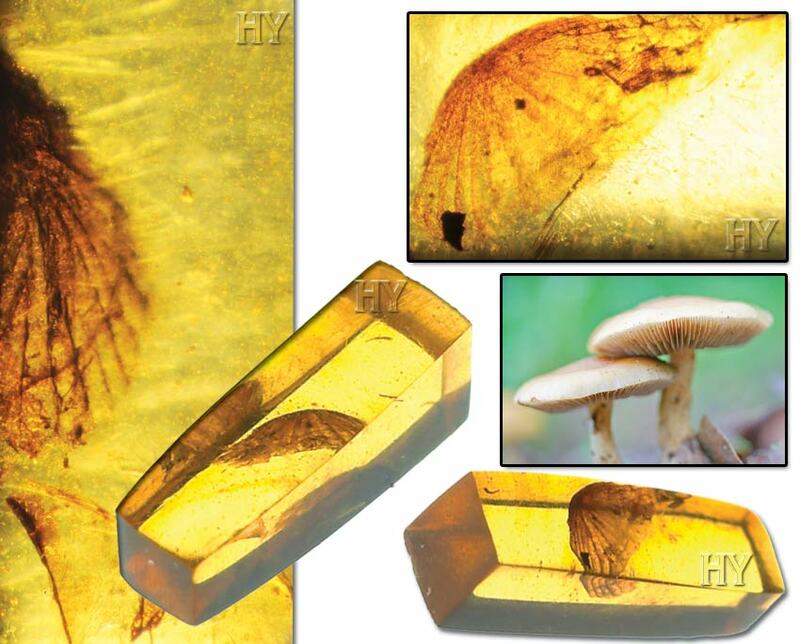 It is fully 100 million years old, the oldest known fossil mushroom in the world. 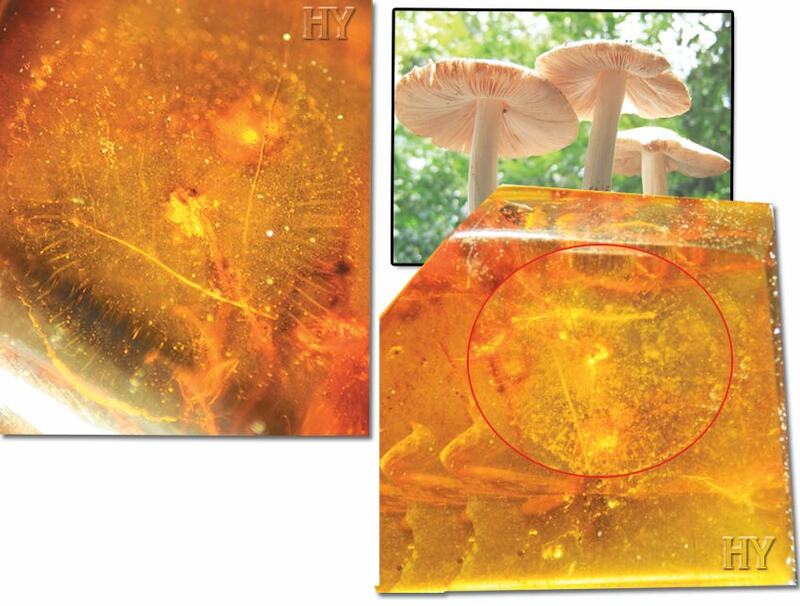 Like all other fossils, this mushroom amber fossil reveals a very important truth; life forms have never changed over millions of years. 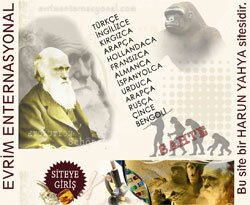 In other words, they never evolved. 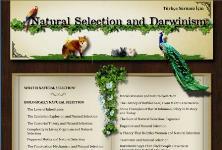 There exists not one single transitional form to document or prove the Darwinists’ claims. Mushrooms are generally regarded as plants but they do not actually produce their own nutrients, obtaining them instead by breaking down materials in other organisms. They are fungi. There are thought to be some 1.5 million species of mushroom on Earth, of which only 69,000 have so far been described. Mushrooms are of great importance since they break down plant and animal structures and release the free elements inside them. Mushrooms emit carbon dioxide and thereby make the soil suitable for the growth of plants. Mushrooms were just as useful 100 million years ago, and mushrooms living today have exactly the same characteristics and uses. Of course, they did not acquire these by way of evolution. They were created with these features from the very first moment. 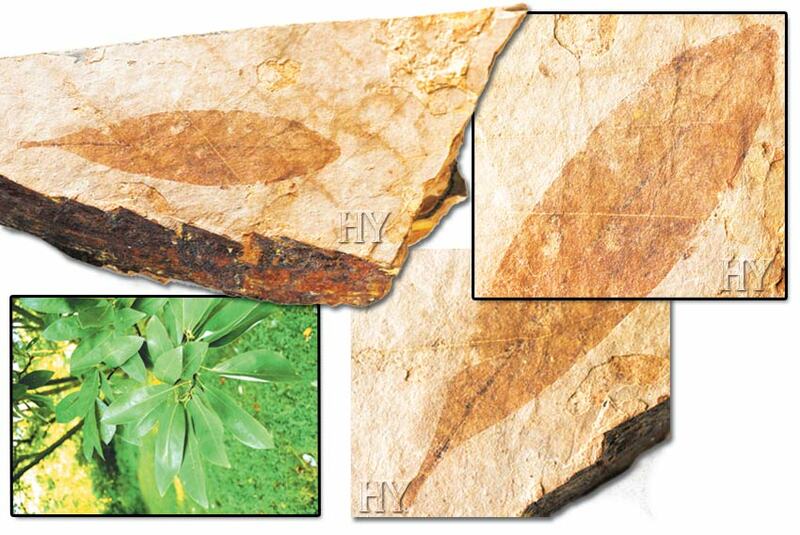 Leaf, insect and fish fossils dating back 100 to 50 million years pose a huge challenge to Darwinism. According to the theory of evolution, these life forms should have gone through a process of evolution and various transitional forms, but they are all identical to their counterparts today. This is proof that living things never underwent evolution in any period of history. The fossil record, one of the most important sources of evidence refuting Darwinism, is generally kept carefully hidden away by Darwinists. Fossils belonging to the Cambrian Period, belonging to the first complex life forms in history, in other words, that were amazingly enough kept concealed for 70 years, are the most important examples of this deceptive method. A similar method is generally applied to living fossil discoveries. 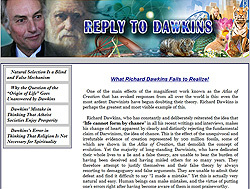 They try to hide any evidence that refutes evolution. But these endeavors are all in vain. Paleontology has long since demolished evolution with the finest possible examples. 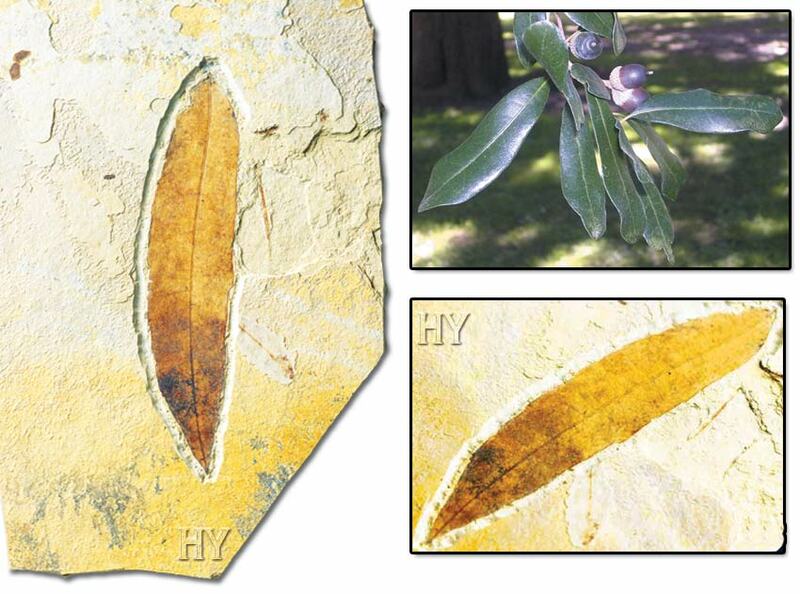 This 54 to 37-million-year-old fossil leaf is just one of the proofs demolishing evolution.